This foundation is designed for individuals with a medium complexion of a warm yellow tone. 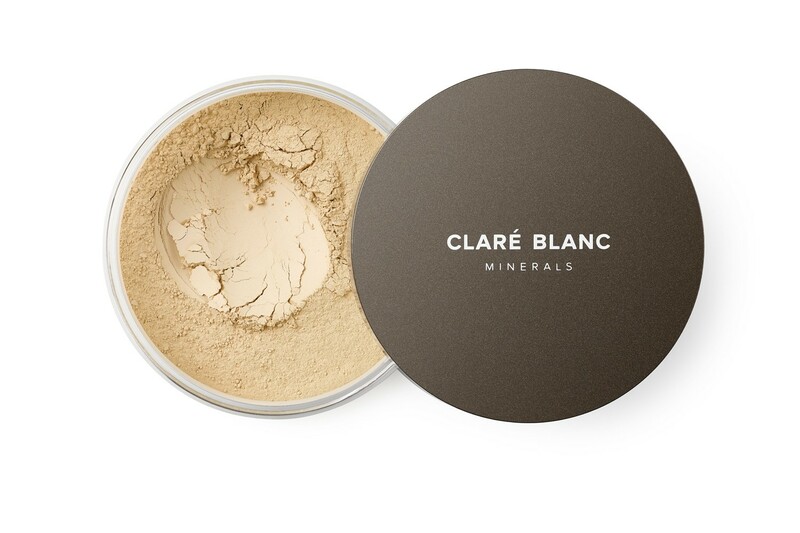 Claré Blanc foundations are composed of selected and exclusive natural ingredients which are finely fragmented (they do not contain nanoparticles) and enriched with jojoba as well as pure silk protein. Jojoba oil includes: vitamin A, classified as a „youth” vitamin which assists natural skin function, vitamin E which speeds up skin recovery as well as slows down the aging process, and vitamin F which works as an immuno-stimulant on the skin. The natural silk powder has 18 amino acids, which are easily absorbed by the skin and hold strong revitalizing power. It naturally regulates moisture thus the product creates a more breathable effect. Mineral cosmetics reduce shine, set makeup, and leave the skin looking silky smooth; all while covering and reducing the appearance of blemishes. 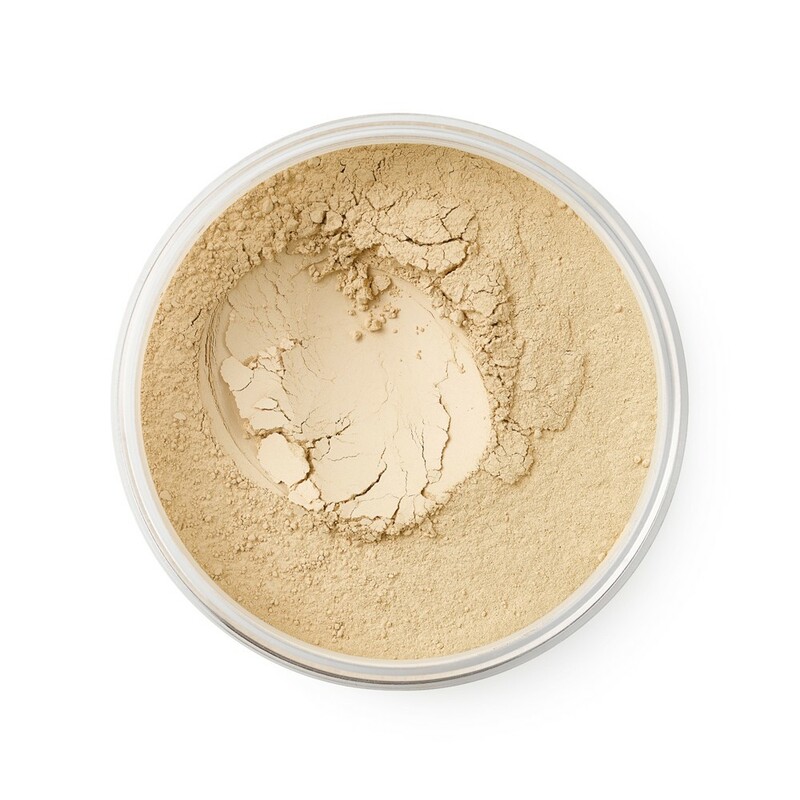 The foundation contains a natural SPF15 sunblock. Mineral foundation should be applied using brushes designed specifically for the use of mineral cosmetics and directly after the application of our favorite moisturizer. In order to evenly apply the foundation: sprinkle a little bit of foundation on to the lid, help the brush absorb the product by swirling the brush, delicately tap off any excess powder on the rim of the lid, and apply the foundation onto the face using circular movements of the brush. If you need more coverage, you can repeat the process until the desired effect has been achieved. 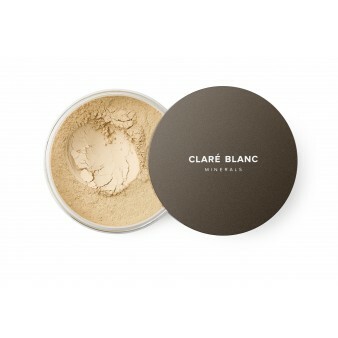 Claré Blanc products are designed for all skin types. They are light, silky smooth, and very long lasting. Thanks to the natural ingredients which have been enriched with valuable oils, vitamins, and aminoacids, there exists a very low probability that an allergic reaction should occur. They do not clog pores. They contain a natural SPF 15 sunblock. The cosmetics are entirely environmentally and eco friendly. They are free of conservatives, talcum, synthetic scented substances, parabens, oxychloride bismuth, and artificial dyes. MICA CI 77019, TITANIUM DIOXIDE CI 77891, ZINC OXIDE CI 77947, SERICA, JOJOBA ESTERS. MAY CONTAIN: CI 77491, CI 77492, CI 77499, CI 77007.